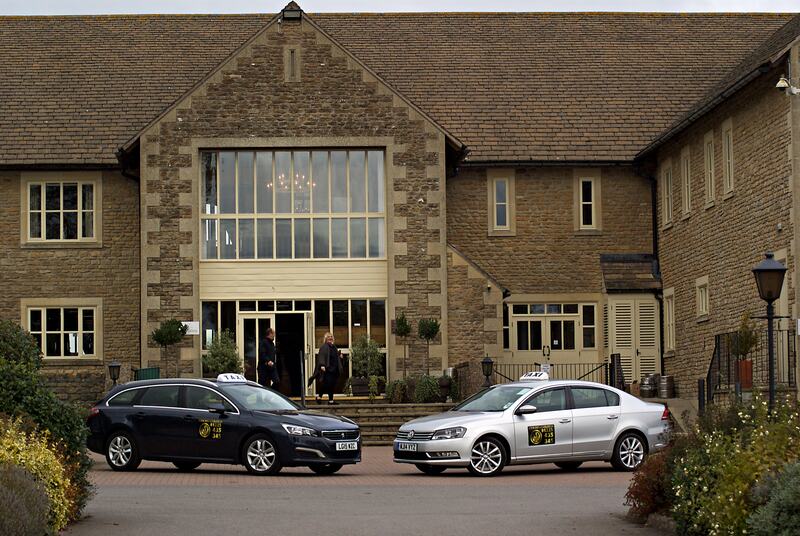 Mega Taxi Trowbridge - taking you where you want to be. Our service is driven by the desire to provide good old-fashioned customer service and great value for money. We believe our success is down to combining the latest technologies with traditional customer service values. All our drivers feel as passionately about Mega Taxi Trowbridge as we do. This means whether you are joining us on one of our Day’s Out, travelling to the airport or even just down the road you can expect a friendly, efficient service from the man behind the wheel, but more importantly that they understands the unique nature of the products that Mega Taxi Trowbridge offer. 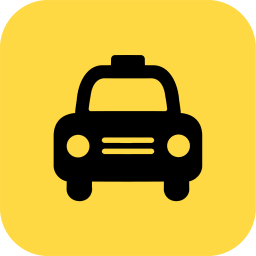 Get our App and book Taxis in Trowbridge straight from your mobile.